There's an organisation that represents the UK's recorded music industry. It's known by the initial letters of its original name, the British Phonographic Institute: the BPI. 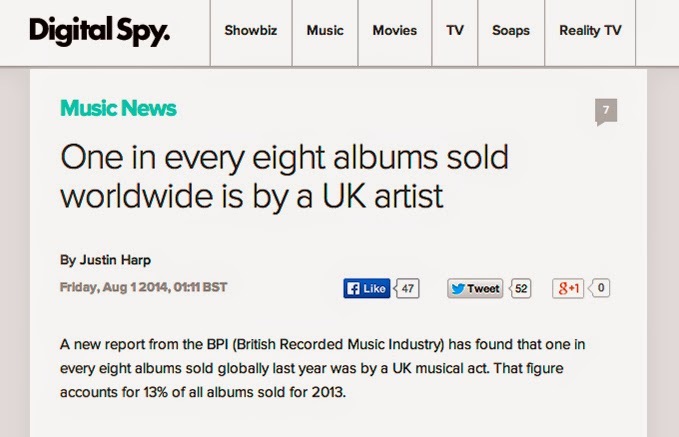 It's known as the BPI (British Recorded Music Industry). According to Greg L, it's a PITA (Poor Attempt At Keeping Things Simple).